Anybody using biocides has a duty to fully assess the situation, before the use of a chemical, and have considered other options for treatment and any potential risks involved so that the product is used safely. 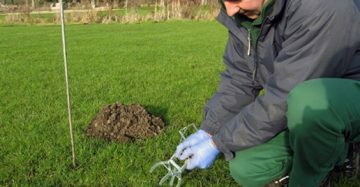 In October 2016, the rules for the sale and use of second generation anticoagulant rodenticides was introduced and now you must have a certificate (approved by The Campaign for Responsible Rodenticide Use (CRRU) stewardship scheme) in order to buy or use these products. 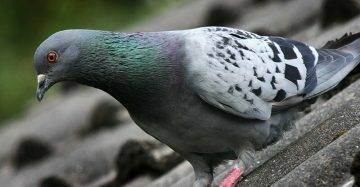 See Level 2 Award in the Safe Use of Rodenticides. Apart from this, there is no requirement for a user of non-agricultural biocide to have gained a certificate of competence. However, the law says that if a person is using a biocide in the course of their work then they must have received appropriate information, instruction and training in the use of that product. The type of training will differ depending on the subjects taught and the level of the staff being taught and it will be linked to the product to be used. 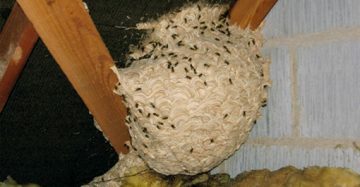 It may cover topics such as legislation, risk assessments and pest biology. 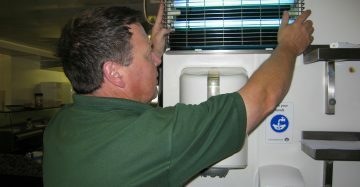 We can design any course to meet your specific needs on any pest management/control subject. 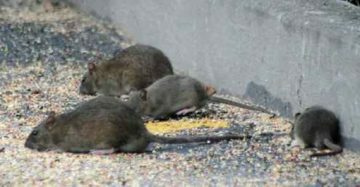 Rodent control on travellers’ sites. 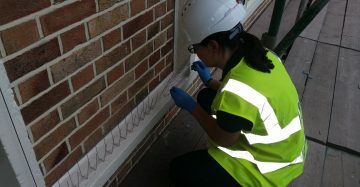 The length and cost of these courses will vary depending on the site and depth of pest control knowledge required by delegates. The course can also be delivered so that it is specific to your site. 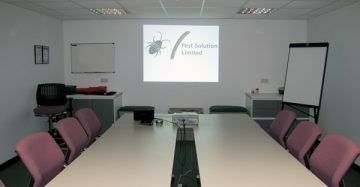 Pest Solution can provide training courses at your own premises or at our training centre in Suffolk. 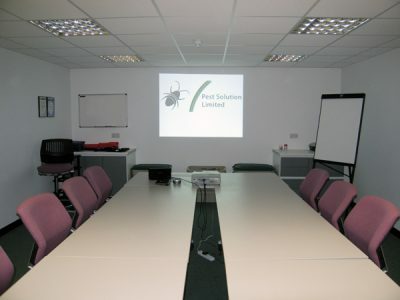 Bespoke Training Courses provided by Pest Solution the East Anglia pest control training specialists.